Wow! What a great week of learning and fun! 4. Make a goofy word game where they could make up a word and definition, or pick a new g word for them and give them two silly definitions and one true definition, and have them guess which is the correct definition. You will probably gather from most of my ideas is that they include more of the senses; touch, taste, smell….feel free to use whatever ideas you like. Awesome suggestions, Beth! Thank you. Stay tuned for Letter “I” next week! Sounds like you have a lot of fun games planned. I’d find a book that focuses on G for each day of the week, or reread the gorilla book each day focusing on something new. Be sure to do a lesson (can be with playdough or shaving cream or word cards) in which they differentiate between the soft g and the hard g and how certain letters have to follow g to make it soft. 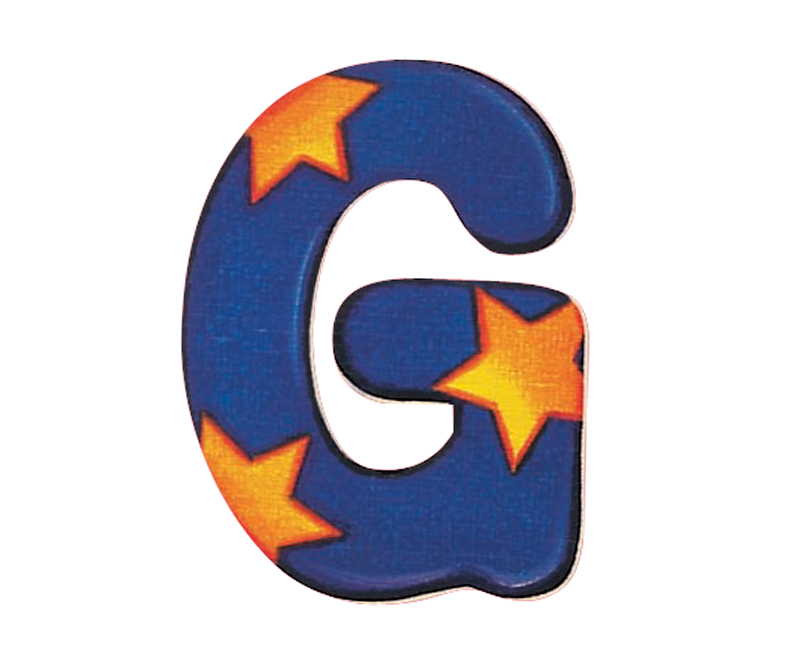 Go on a “g” hunt when you are out and about…do we see more capital g’s or lower case g’s. There are all kinds of songs about words on youtube, you could search for some on “g”. I am a huge fan of pbskids and sesame street online. There are tons of alphabet games on there and Grover is one of the characters. People still do a lot of the “letter” of the week learning, but early childhood educators do not suggest you take 26 weeks to cover the alphabet because sometimes a girl just needs a “y” or a “t” and shouldn’t have to wait 20 something weeks to get there. Try integrating some letters as you introduce them…like do c and k the same week so you can tell how they are alike and different, or b and d for the same reasons. And write write write with anything…paints, shaving cream, play dough, beads. Use “storykit” app and other apps that help them write stories digitally and then playback and have them try to write it out. Even if they are not writing full words then let’s see what sounds they do record and that will help you know what they are hearing and where to go next. What a treasure trove of ideas, Jennifer! Thank you!! Haven, what a wonderful lesson plan! 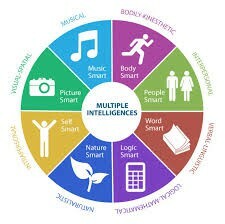 I don’t know that you need to add anything, but if you run out of activies Beth and Jennifer suggestions especially YouTube songs, geography, and goofy word game are really good. I might use glue in some way, you could even incorporate it with a getting ready for Kindergarten activity, such as squeezing white school glue on Wax paper and folding it over the dots to so they can see how it spreads and you only use a little glue or how to make a simple glue kind of like Jennifer’s gum suggestion. Also, I have a great Glacier Gak (made with glue) recipe on pinned my FunwithKiddos board on Pinterest. Goodness we could get really crafty since it getting warm and talk about glaciers and freeze some plastic toys in a bowl and make a glacier and let them see how long it melts. The Glacier Gak sounds GREAT! Thank you, Keely!